Are you missing one or more of your teeth? Restorative dentistry can repair and restore the natural look of your smile. With restorative dentistry treatments like dental fillings, dental implants, dentures, crowns or bridges, you can smile with confidence again! For small cavities, tooth-colored dental fillings are an excellent choice. To protect your overall health, Dr. DeVinney only uses mercury-free fillings to treat cavities. Not only are they safer, but they’re also more attractive. If your tooth is suffering from a large crack, cavity, severe pain, or an abscess, Dr. DeVinney may recommend root canal therapy to save it. If the idea of a root canal makes you feel nervous, don't worry! Dentistry has come a long way in recent years - making root canal therapy is a routine, easy procedure. Your comfort is always our priority and we have sedation dentistry options for our anxious patients. Once your root canal procedure is completed, a dental crown will be placed to protect your tooth from further damage. Our Pleasanton dental office offers full-coverage dental crowns, made from luminous porcelain and Zirconia materials. These restorations offer beautiful aesthetic results that protect your natural tooth from further damage or decay. They’re also perfect for topping off your dental implants. You don't have to live with a gap in your smile! Amador Dental & Orthodontic offers dental bridges, oral prostheses made up of two or more crowns that fill a gap in missing teeth. The crown on either end is called an "abutment," and is bonded onto existing teeth to support the bridge. These durable white restorations enhance your smile’s health and appearance. Are you missing one or more of your teeth and are looking for a permanent solution to restore your smile? Dr. DeVinney is one of the few dentists in the Pleasanton area that surgically places dental implants in his own office, instead of referring you elsewhere for the surgical phase. Problems with dental implants are rare, but they do happen. If you notice your dental implant has loosened, is causing your gum to swell, or the crown on top of your implant is cracked, call Dr. DeVinney right away! A dental implant can’t fix itself and if you try to treat it yourself, you could end up causing more damage to your mouth. For patients missing all of their teeth, we offer traditional dentures to give you back the function, feel and appearance of your natural teeth. For optimal aesthetics, we also offer smile replacements for partial areas of missing teeth. If you already have dentures, but hate the way they fit, ask Dr. DeVinney if implant-supported dentures could be the right solution for your smile and give you the stability you need. Have you lost an entire arch of teeth on the top or bottom of your mouth? Are you going to have your remaining teeth removed because they are too unhealthy to save? 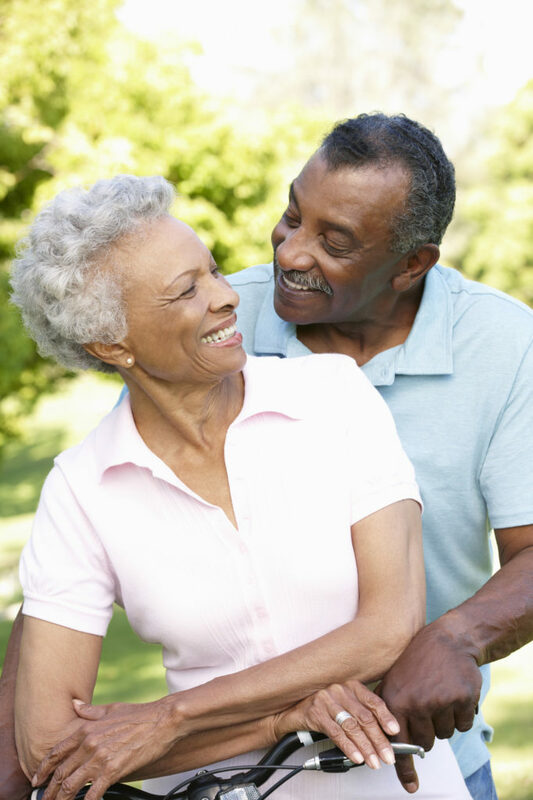 You may be able to replace them with fixed dentures, which are supported by dental implants. Not sure which restorative dentistry procedure is right for you? Call Amador Dental & Orthodontic today to schedule your restorative dentistry consultation with Dr. DeVinney. 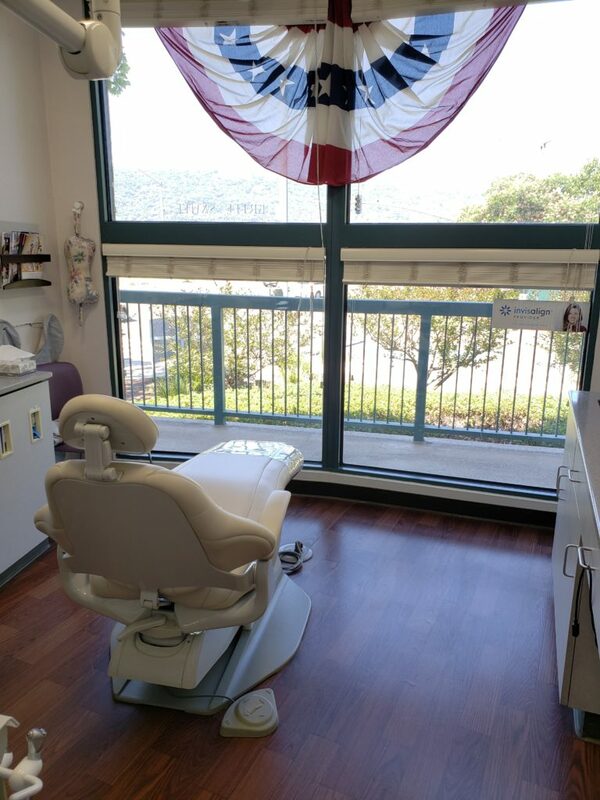 At Amador Dental & Orthodontic, pediatric dentistry is about more than just bright, healthy smiles. Dr. DeVinney ensures your child’s visit is rewarding and fun.